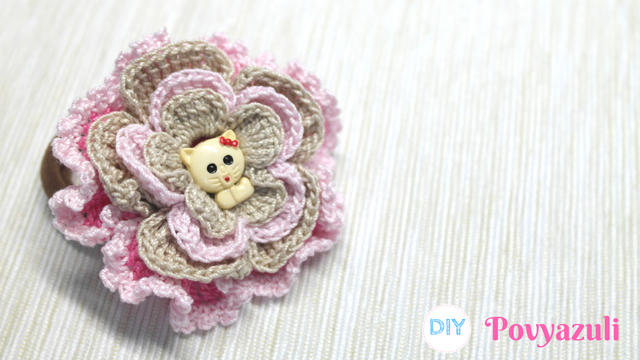 [Crochet] How to Crochet a Flower Hairband. Here's a cute tutorial to create colorful hair band. Select yarn colors to match your favorite outfits, add beads or not. 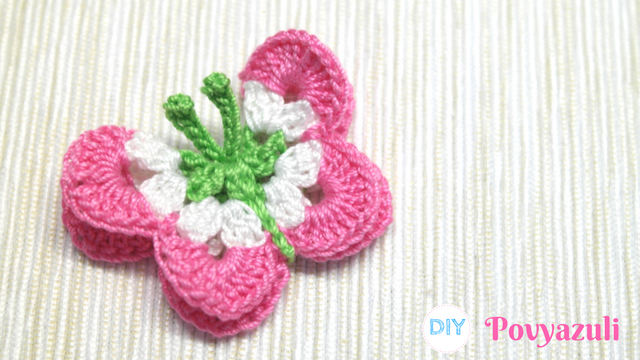 [Crochet] How to Crochet a Cute Flower Motif. Making flower motifs is always very amusing and funny process. 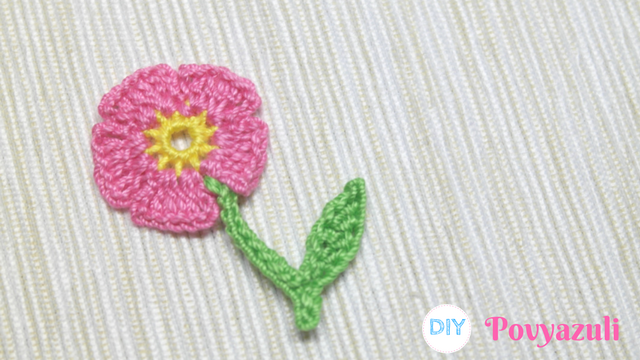 These flowers can be used for making your future project or can be attached on baby booties, hats and bags. [Crochet] How to Crochet a Cute Bow Application. There are so many yarn left after big crochet projects. 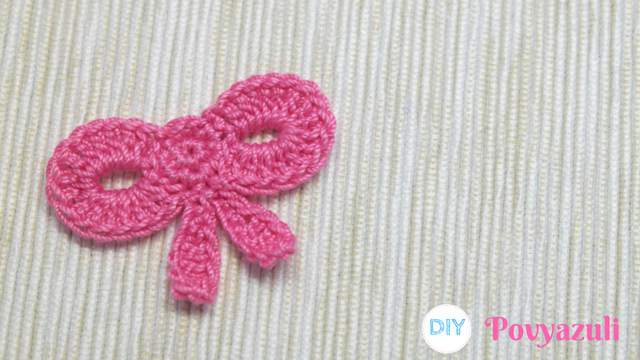 Today i go to share an easier and cute tutorial of crochet bow with free patterns to use out all your yarns. [Crochet] How to Crochet a Cute Owl Applique. 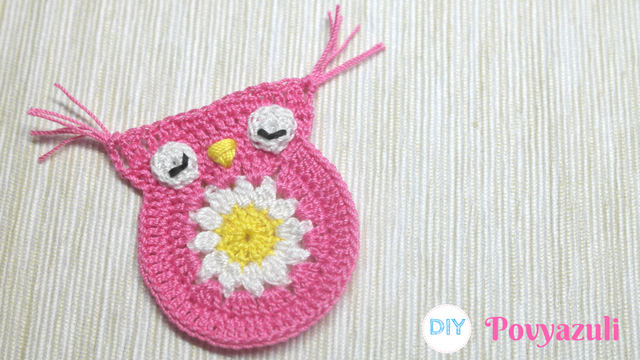 This Cute Owl Applique is the nice quick crochet project to work up and add to an existing project. You can add this adorable cute owl to a baby hat or a baby bag if you are getting bored with baby's summer wardrobe. [Crochet] How to Crochet a Simple Heart Application. 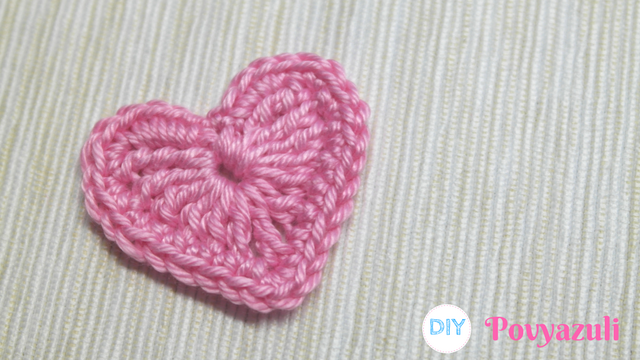 Today I want to share a tutorial for Crochet Hearts Application, that you can use to make a garland, or whatever strikes your fancy. The application is easy and fast to work. 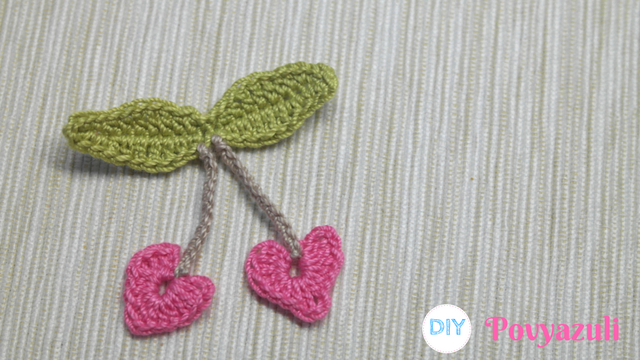 [Crochet] How to Crochet Cherry Hearts Applique. These sweet cherries are in the shape of hearts. This is a perfect summer project for those who love Cherries! The application is easy and fast to work. 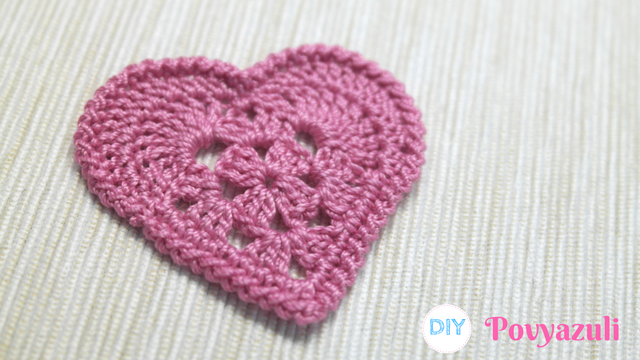 [Crochet] How to make Crochet Granny Square Heart. 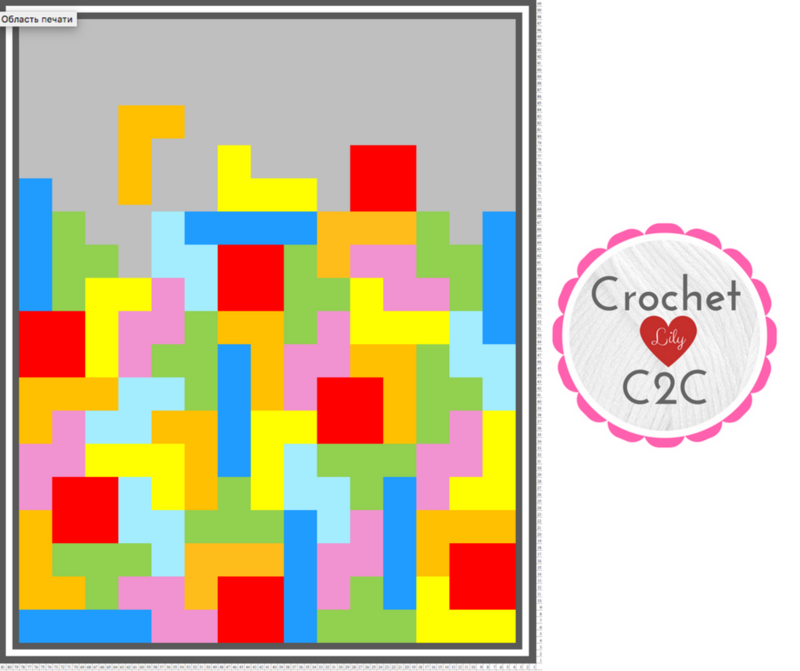 I would like to share this Granny Square Heart crochet application pattern with you all! The application is easy and fast to work. 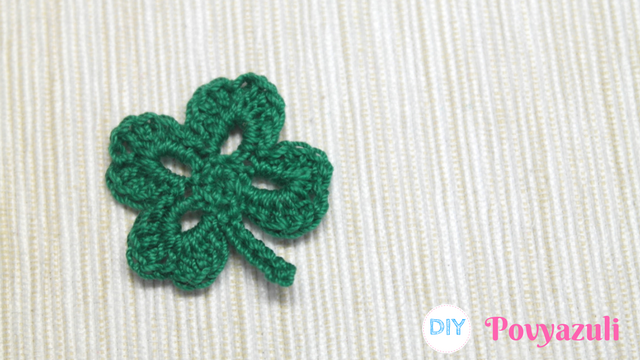 I would like to share this Clover crochet application pattern with you all! The Clover is easy and fast to work. Add them to blankets, pillows, baby booties or anything else you want. [Crochet] How To Make A Crocheted Funny Amigurumi Lemon (Phone Charm or Keychain). Make your own amigurumi cute fruit. 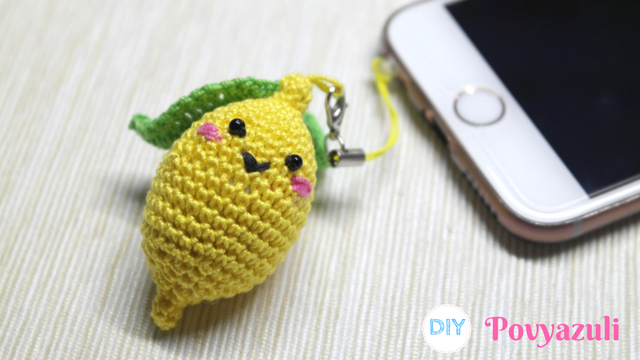 This Funny Amigurumi Lemon charm will be the best decoration for your phone or a wonderful gift to your friends. Learn how to make this cute lemon you see. Amigurumi is miniature Crochet and you’ll love this lemon. If you enjoy Crocheting you will love to learn how to Crochet Amigurumi. This techniques is based on an old Japanese art and is used mainly to crochet small stuffed animals, dolls or toys. Today I’m sharing this free tutorial and pattern with you. INSTANT DOWNLOAD - Tetris - Crochet Graph - Crochet Pattern - Blanket - Corner to Corner - C2C. This listing is an instant download and will be available as soon as your order is processed. This is a c2c pattern that is 81х100, approximate finished size is 31"x40"
- A full color graph (1 page and 4 pages). 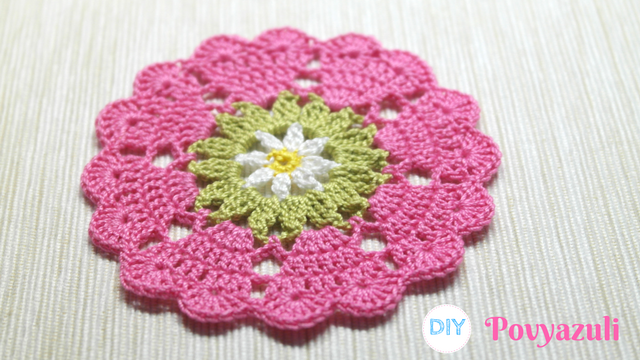 In this tutorial I want to show how to crochet a doily with hearts or coaster to the coffee cup. 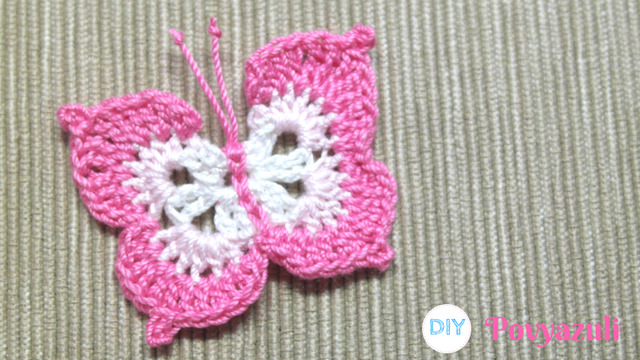 [Crochet] How To Make a Lovely Crochet Butterfly Application. 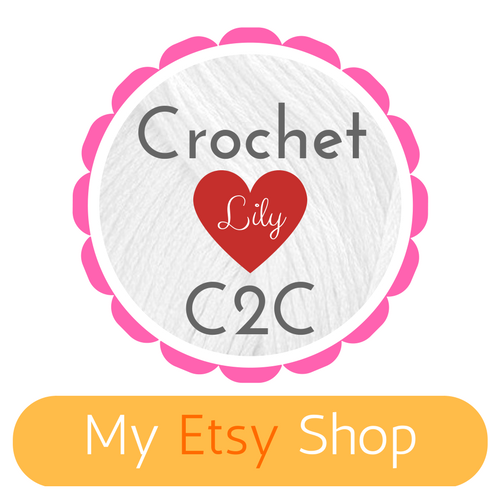 I would like to share this Butterfly crochet application pattern with you all! The Butterfly is easy and fast to work. Add them to blankets, pillows, baby booties or anything else you want. [Crochet] How to crochet the 3 dimensional butterfly application. It is not the typical flat crochet motif. It is basically an 8 petaled flower folded in half. This allows for more structure and a 3 dimensional look to the butterfly. Add them to blankets, pillows, baby booties or anything else you want. Today I’m sharing this free tutorial. [Crochet] Free Crochet Flower Application Pattern. Simple flowers can be fun crochet projects at any time of year. For example, it would look great sewn on a crochet beanie for little child. [Crochet] How to Crochet a Candy Application. Hi, friends! 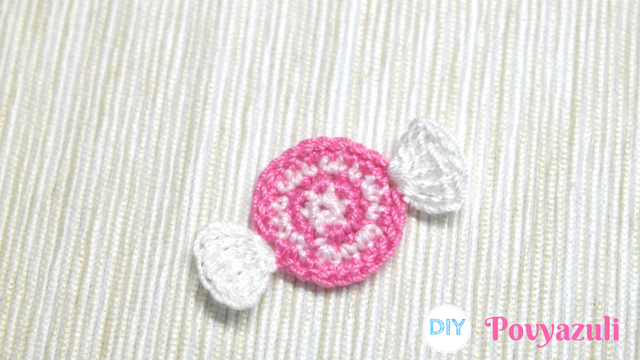 In this tutorial we will make a crocheted sweet candy application. These cute little candies are a great addition to your favorite projects. Add them to blankets, pillows, baby booties or anything else you want to sweeten up! Today I’m sharing this free tutorial, video and pattern with you. Hi, friends. 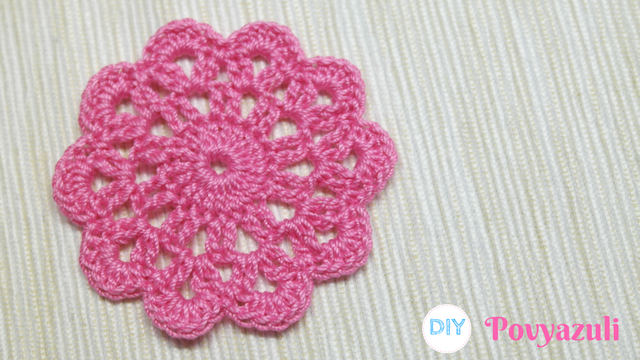 In this tutorial I want to show how to crochet a doily with hearts or coaster to the coffee cup. [Etsy] Rainbow Squares - C2C Crochet Pattern - Crochet Graph - Crochet Pattern - Baby Blanket - Corner to Corner - C2C. [Etsy] Road - C2C Crochet Pattern - Crochet Graph - Crochet Pattern - Baby Blanket - Corner to Corner - C2C.